These 2.0mm triple-flanged chrome plated hoops produces a nice focused sound . Tuning becomes easier and faster. Very strong and durable, without killing your wallet. 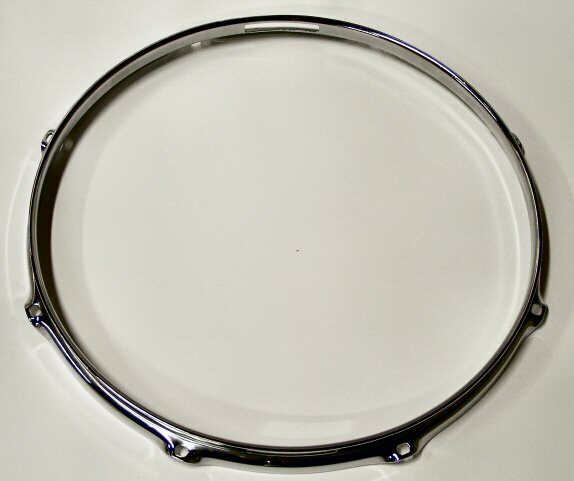 This Snareside Hoop goes on the bottom of your snare drum and has a slot for snare cords or straps.